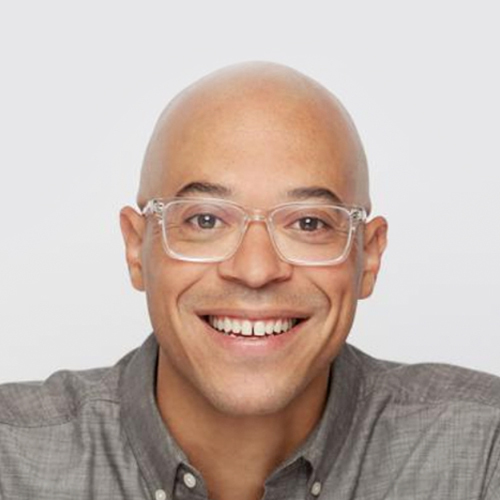 Kai Bond is a Principal at Comcast Ventures where he leads investing in Catalyst Fund, a seed stage fund focused on investing underrepresented founders. In addition to his work at Catalyst Fund, Kai leads gaming and esports investments for Comcast Ventures in NYC. Kai is a repeat founder who has launched and successfully exited companies in the gaming and interactive media space over the last decade. Prior to joining Comcast Ventures, Kai was the founder of pixieTV, an interactive SmartTV platform that was acquired by Samsung in 2014. After successfully launching that product globally as Samsung EXTRA, Kai moved in to the role of GM at Samsung NEXT where he led the investment and incubation of new software startup businesses in New York. Kai has held leadership positions in product strategy, business development, and M&A at Microsoft, GLG, and Hatch Labs. Kai is a graduate of Wesleyan University.